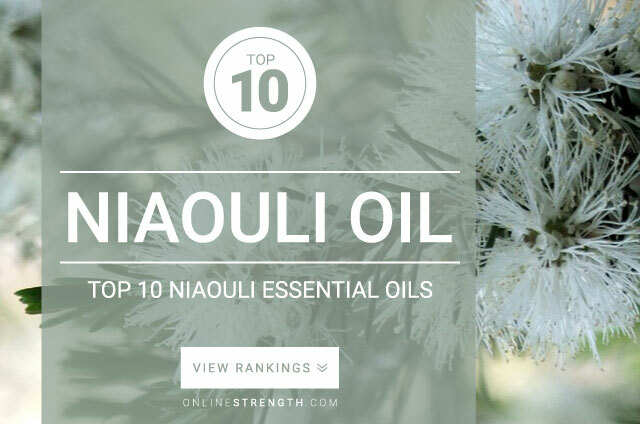 Niaouli Essential Oil is recognized for its potent respiratory, anti-fungal, and anti-bacterial properties. Niaouli has a heavy, somewhat harsh aroma which can be overwhelming for most children, often causing breathing issues. Niaouli essential oil should be diluted prior to topical application. Topically – Generally a 2% Niaouli oil to 30 Fl oz carrier oil dilution ratio is recommended.